Located in Silom district of Bangkok with a 360 degree city view rooftop (All guests usually called it "Birdcage".). We are a traveler's home, most of our guests are solo travelers and many have found their travel buddies here. 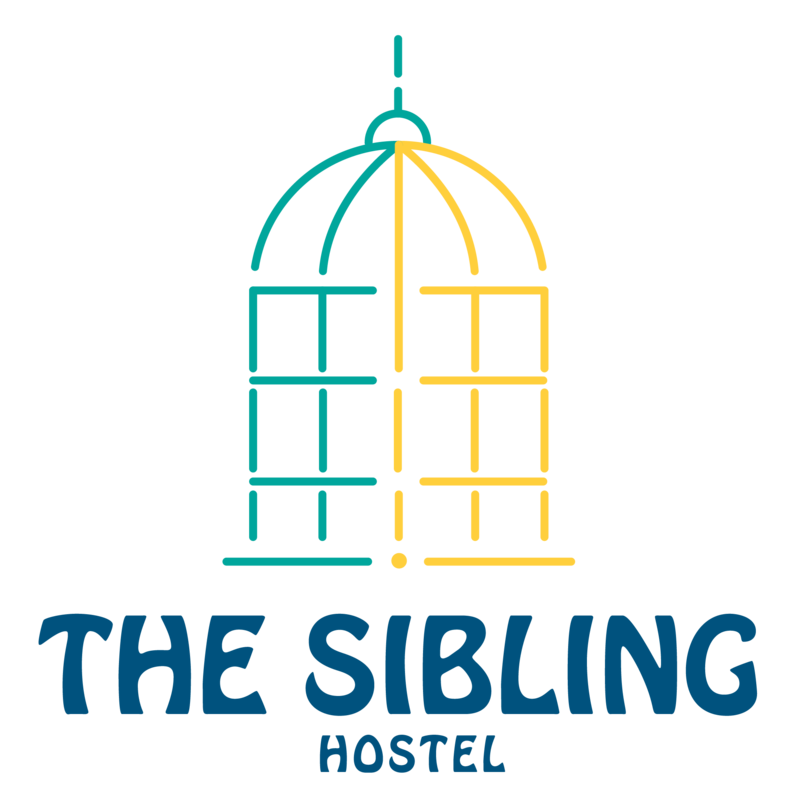 With relax and friendly atmosphere, The Sibling Hostel is a home away from home, we can accommodate 26 travelers at a time so we are more like a big family than a commercial hostel business. Getting here and around is very easy, we are only 10 mins walk from Surasak BTS station, and 15 mins walk to the Central pier. The hostel is 4.9 km from Khao San Road, 1.1 km from Patpong Night Market and 4.5 km from Grand Palace. Suvarnabhumi Airport is 25 km away. All rooms are with air conditioning and shared bathrooms which come with shower facilities and of course, FREE WIFI ALL AREA!